PRE-CONSTRUCTION. TO BE BUILT. Location, lifestyle, luxury. Those are the words to describe the latest community created by Seaward Development, which is now available for sale, with an anticipated ground-breaking in March 2016. The location is second to none, equidistant to the heart of downtown Sarasota with its restaurants and shopping and Island Park with its active bayfront atmosphere. Azure on Palm is located on the southern, residential end of Palm Avenue, and it offers a single-family home alternative with only 16 private, “floor-through” residences in a classic contemporary style. The Palm floor plan is designed to meet today’s expectation of open living, offering three bedrooms and a den with 10’ ceilings, a sleek gourmet kitchen with Thermador and Bosch professional-grade appliances, Hansgrohe plumbing fixtures, a broad option of Italian imported Cucine Ricci cabinetry, custom 24”x12” porcelain flooring selections and a gas grill on each residence balcony. 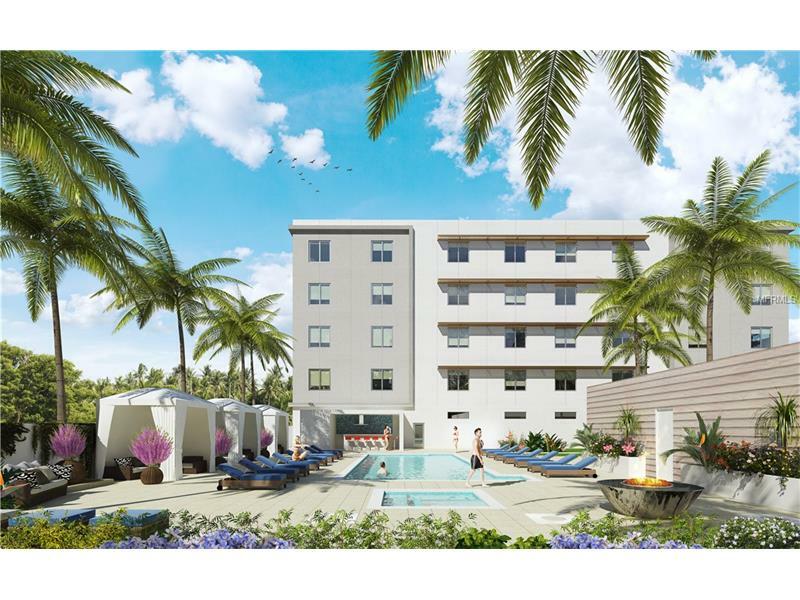 Azure on Palm will give residents a high level of service with a full-time concierge, as well as top-rate amenities including a private guest suite, state-of-the-art fitness center, meeting room, air-conditioned storage, two parking spaces and even a doggie Paw Park! The theaters, galleries, shops and fine restaurants of downtown Sarasota are just a blissful stroll away. 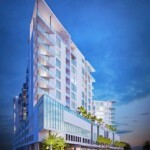 Azure on Palm: Redefining urban living. See all Azure on Palm.